Thousands of crores of money of more than 15 lakh employees of both public and private sector companies have exposure to IL&FS bonds. 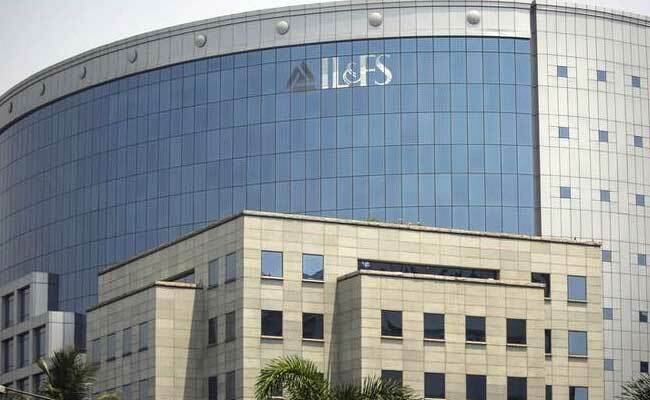 Emphasising on the repayment of dues to small creditors including provident and pension funds, the National Company Law Appellate Tribunal (NCLAT) on Tuesday observed that IL&FS should distribute funds to small creditors, in a manner that 80 per cent of their entitled amounts are paid. As IL&FS submitted the a chart with details of four "amber" companies, the NCLAT bench headed by Chairperson, Justice SJ Mukhopadhyay asked the government to provide details on the rest of the nine "amber" companies. The bench, headed by Chairperson Mukhopadhyay, on April 9 had directed the new management of the debt-ridden firm to submit details of investment made by pension and provident funds in its four group firms along with details of and financial liabilities of those entities.